Tickets purchased for last Saturday’s postponed NFL game vs. Monaghan will be valid for the rescheduled fixture on Sunday next, March 23rd, in Parnell Park, throw-in 14:30. Refunds on tickets purchased are also available from the point of purchase. A limited number of tickets for the rescheduled fixture will be available through Ticketmaster outlets from Tuesday March 18. 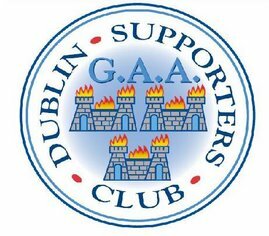 Posted by Dublin GAA Supporters Club at 8:35 a.m.